(Reuters) - Satellite radio company Sirius XM Holdings Inc is teaming up with Amazon.com in its push into listeners' homes to move beyond its stronghold inside vehicles. Under a deal to be announced on Thursday, Sirius XM is working with Amazon to give three-month trials to some of its subscription packages when customers buy Amazon's Echo Dot smart speaker on the e-commerce retailer's website. In turn, Sirius will give away Amazon Echo Dots to customers who sign up for its subscriptions through Sirius' website. Sirius XM subscriptions include talk shows, music, news and sports programs. But consumers are increasingly listening to streaming music services such as Spotify Technology SA or Apple Inc's Apple Music on devices such as smart speakers while home. To combat that trend, Sirius started offering a streaming subscription for smart speakers from Sonos Inc and Amazon, as well as on mobile phones and laptops. What music streaming services offer that Sirius does not is so-called on-demand radio, allowing users to select which songs to listen to. To get into that business, Sirius earlier this month made a $3.5 billion all-stock offer to buy Pandora Media Inc, in which it already owned a stake. If the deal closes, combined service could rival Spotify in terms of market capitalization. The Amazon deal could give Sirius, founded in 2002 and controlled by John Malone's Liberty Media Corp, a boost in visibility because Amazon will promote the service on its website. 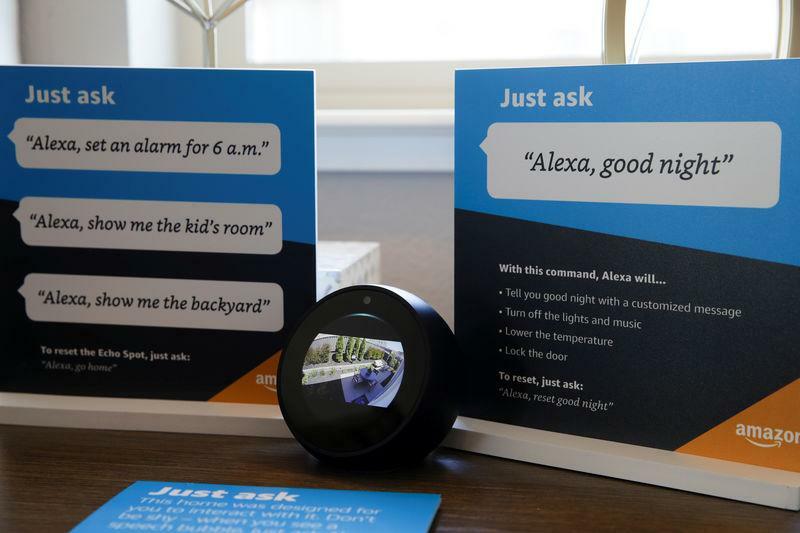 Amazon has sold 21.5 million Echo devices over the past year, research firm Canalys said. In a statement, Sirius and Amazon said that more initiatives around combining the satellite radio company's service with Amazon's Echo devices and Alexa voice assistant are expected later this year.